The current amount of Loyalty Points is divided by the required sum of Loyalty Points. Then this sum is multiplied by 100 %. 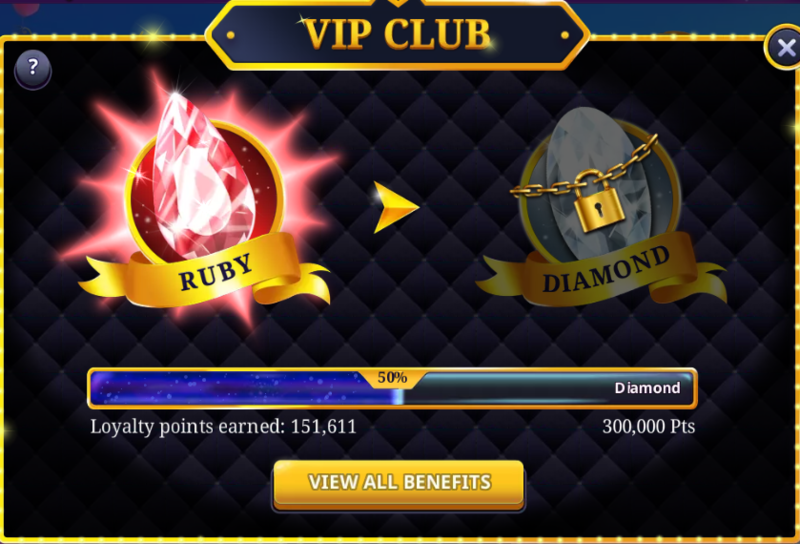 As soon as you collect the necessary amount of loyalty points, you'll progress to the next VIP tier and the bar will be updated.